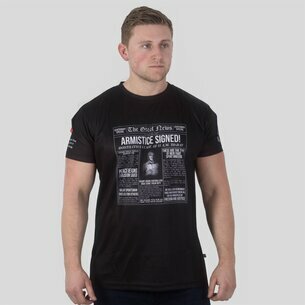 Celebrating 100 years of the most famous military rugby fixture, pull on this Samurai British Army v Navy 2017 100th Commemorative Match Rugby T-Shirt in Black. 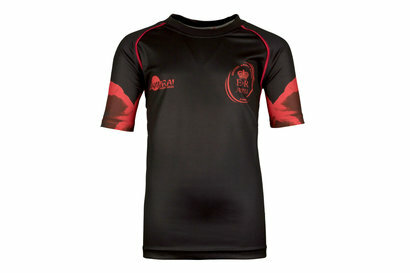 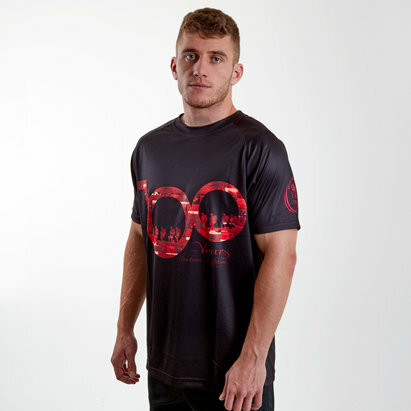 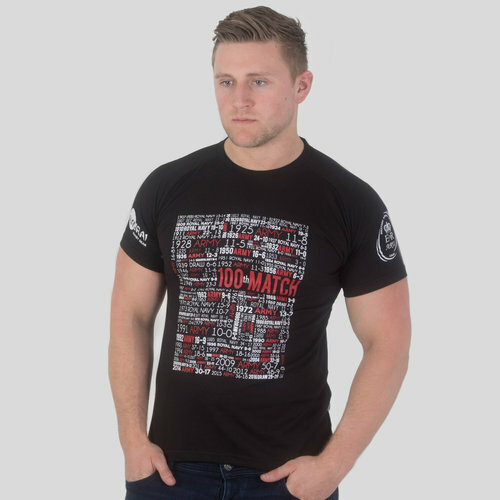 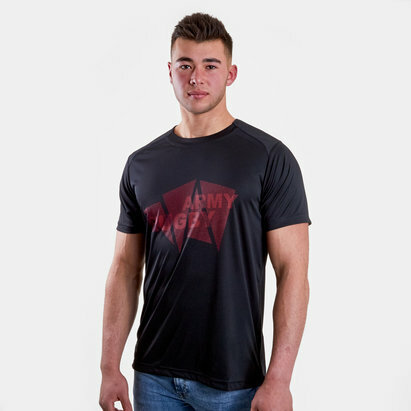 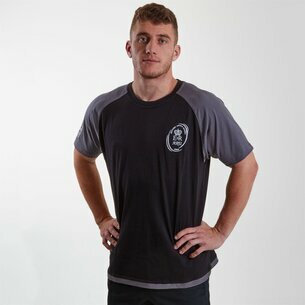 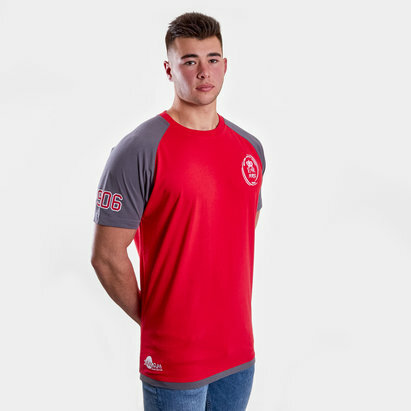 This rugby t-shirt of the British Army sports a unique design, noting the last 99 fixtures between the Army and the Navy. 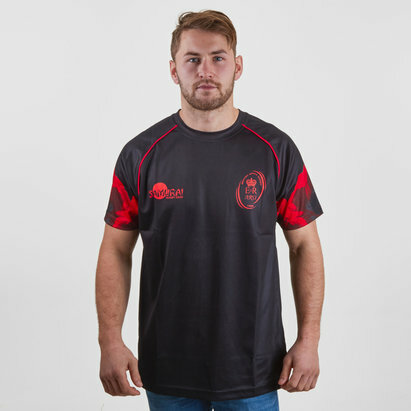 Made from a soft cotton and with the Samurai, ARU and Army v Navy 100th Match Official logos all upon the shirt, be sure to celebrate this momentous occasion and show your support for the Army with this Samurai British Army v Navy 2017 100th Commemorative Match Rugby T-Shirt.